Beautiful diamond pendant purchased as a college graduation present. She loved it! I would definitely recommend this purchase to a friend. 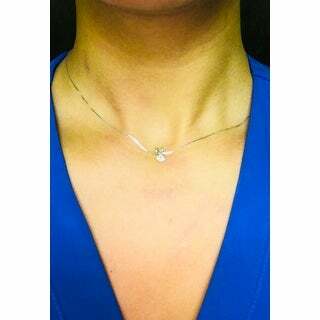 Lend delicate charm and sparkle to your look with this lovely diamond solitaire necklace. The necklace is crafted from your choice of 14-karat white, rose, or yellow gold, and features a round-cut, white diamond, prong-set beneath a stylish split bale. 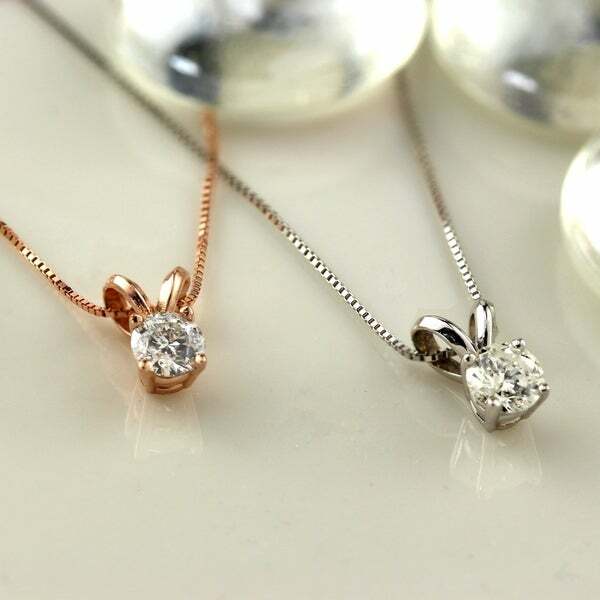 The dainty pendant hangs from an adjustable box chain for a simple and graceful look. Treatment code N for main stone. SeeTreatment Guide for all treatment code information. I love this necklace. It was a bit smaller than anticipated but it’s dainty and I do wear it every day. I got the white gold option and the necklace itself is very sturdy and bright. I am so pleased with this purchase! The necklace was absolutely what I expected! 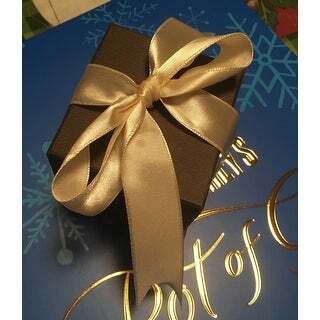 It came in a beautiful box with a silk bow tied around it. 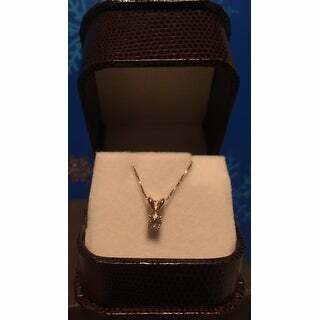 The necklace was displayed beautiful when the box was opened. The solitaire is bright and clear. I was pleased to find the 5 Year Limited Warranty included polishing and cleaning services in addition to prong retightening! Necklace is very beautiful. diamond is nice color necklace very dainty. Very nice. The Diamond has very good clarity and I'm very satisfied with it ! The chain is a little thin but very beautiful and sparkling. It made a great Christmas present. My wife loved it ! I think this is pretty and the size of the diamond is just right. love this ......it is better to have the diamond certificate within the package. 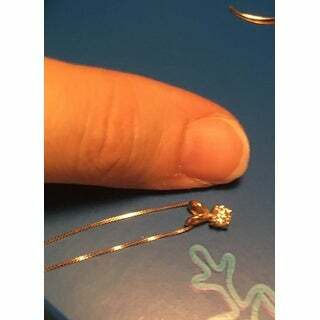 This necklace match the diamond earrings I bought in the past. I was surprised to see that it is a great match and the look very well together. Wore them to a party, got a lot of compliments. First of all, my wife loved this surprise Christmas present. I want to add that the diamond is very clear for a rating of I1-2. I am very pleased with the quality of this neckless, and I consider it a great buy. This is a very pretty necklace, and looks real. The chain is a little bit delicate, so you might need to change it. I bought this as a wedding day gift for my soon to be wife. She absolutely loved it and hasn't taken it off since. The diamond appears to be great qualtiy for the money. I am highly satisfied with my purchase! Love it! It’s just the right size. This is much nicer in person than in the pictures. Beautiful necklace actually.The chain is a bit longer which is nice for my thicker neck. I would not hesitate to recommend or purchase again.